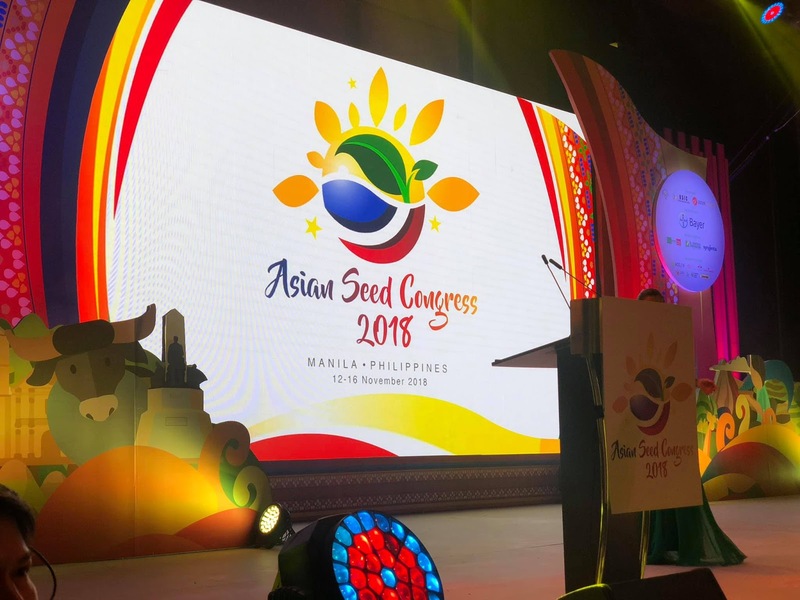 Last November 12-16, 2018 was the 25thAsian Seed Congress (ASC) where Hundreds of seed experts, traders, and buyers from all over the world traveled to the Philippines for the biggest gathering of seed industry players in the world. This is the third time that the Philippines is hosting this prestigious seed conference. 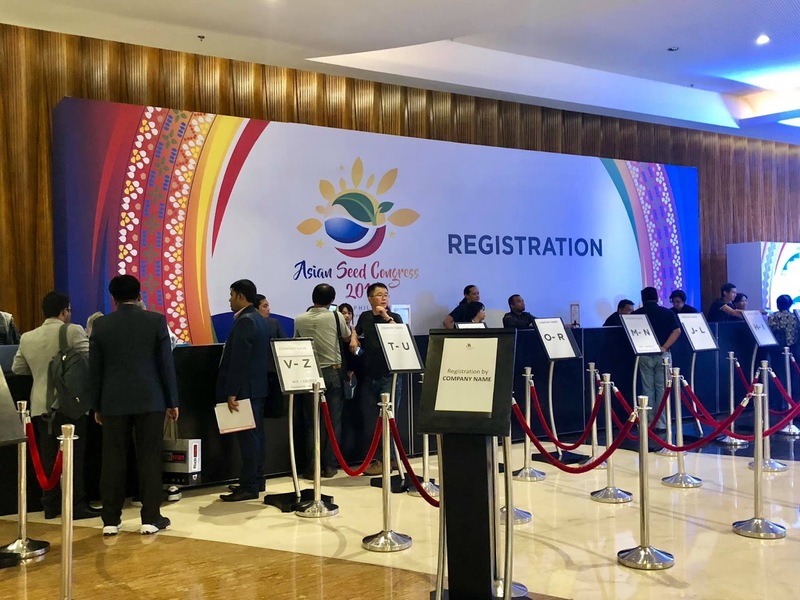 The Asian Seed Congress is jointly organized by the Asia Pacific Seed Association (APSA) and the Philippine Seed Industry Association (PSIA). 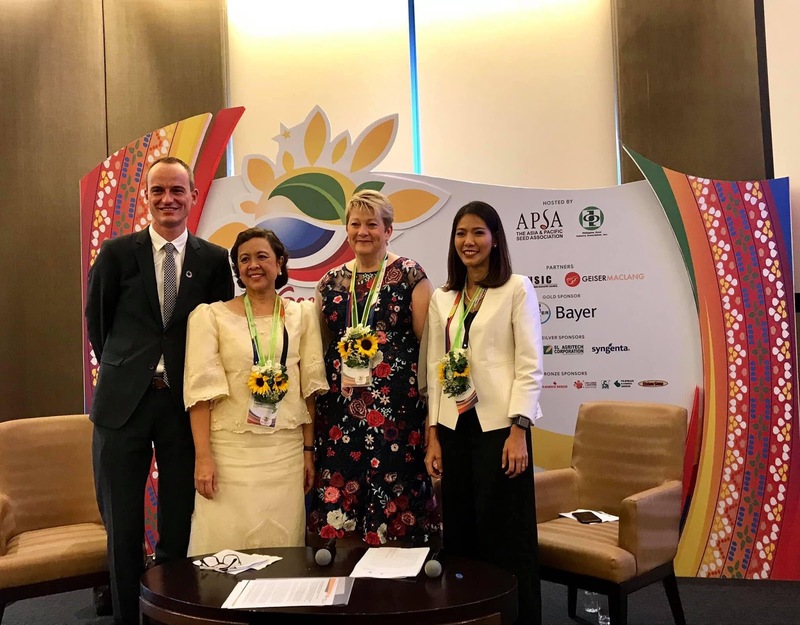 APSA is the biggest regional seed trade association with more than 600 members from 50 countries, accounting for more than one-third of the global seed trade. Since it’s an inauguration in 1994 in Chang Mai, Thailand, this exclusive event has attracted close to 2,000 delegates annually, including key executives, officials, legislators and scientists who all share a common stake in the development, production, distribution, regulation, and trade of quality seeds. 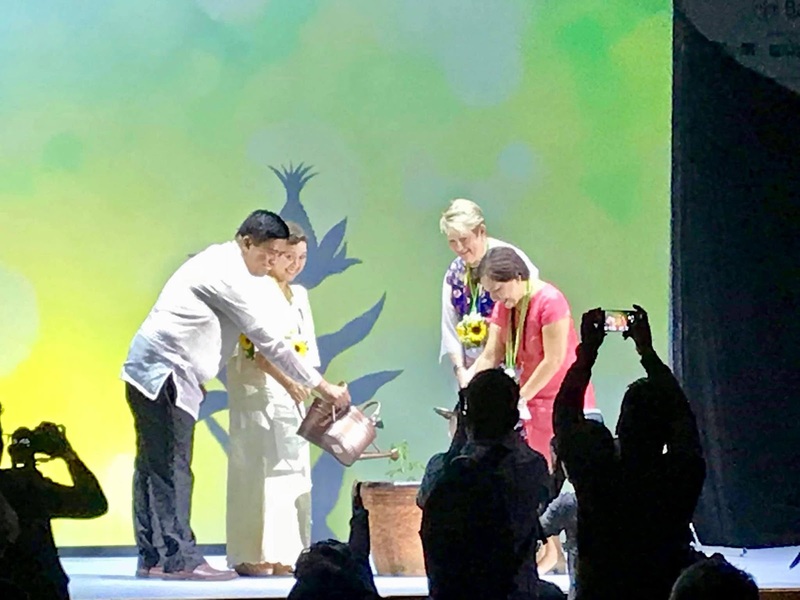 “The Philippines is proud to once again host this year’s Asian Seed Congress, especially as it celebrates its 25thyear. Our annual gathering is something that all of us in the seed industry look forward to because it is the time where, together, we learn new seed technologies, exchange views on regulatory trends, network for seed trading, reconnect with colleagues in the industry, experience, explore opportunities for farmers to further grow their businesses, and jointly discuss strategies on how to better promote and protect the industry. We are also excited about the business that will be generated in the trading tables knowing that our regional seed industry is the strongest around the world,” PSIA President Mary Ann Sayoc adds. 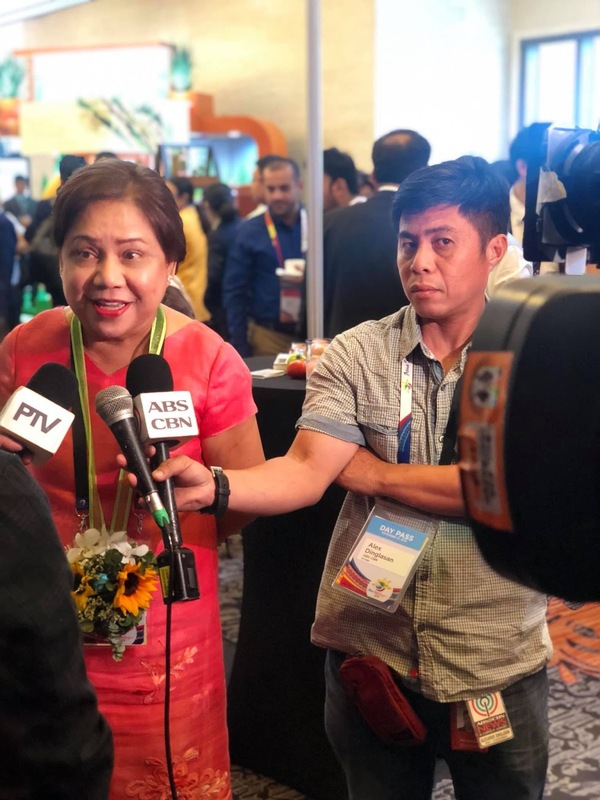 The two-decade-old SIDA is up for amendment and the seed industry is excited looking forward to additional measures that will improve, safeguard and strengthen the country’s seed industry. More snaps of the press conference here. Mgnda ang lyunin ng ganitong organization kasi madami Matulunga na frames natin. Dapat mga gnito isupport natin. wow nakkarproud ano that we are hosting again this kind of gathering. I really dint knw na may nagexist na ganito. For the betterment of our economy and to give benefits to our farmers too sana tuloy tuloy eto dahil myanda dulot nito.